It had been one whole year since my last haircut. Can you believe it, I finally the reached the point where it came down to self esteem rather than vanity. It was time to act. But I hesitated. Maybe eco warriors aren't supposed to do hair colouring. 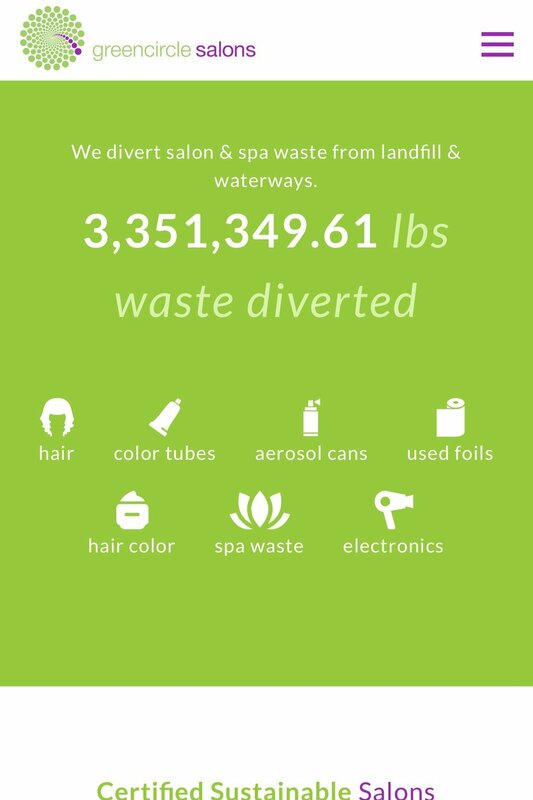 After all hair salons might be in the beauty industry, but truthfully there is nothing beautiful about the amount of waste produced by them. I'm striving to live a life of intentionalism, where I'm mindful about the products I use, the clothes I buy/wear, the food that we eat and how it's packaged. So where does hair care fall into all this? 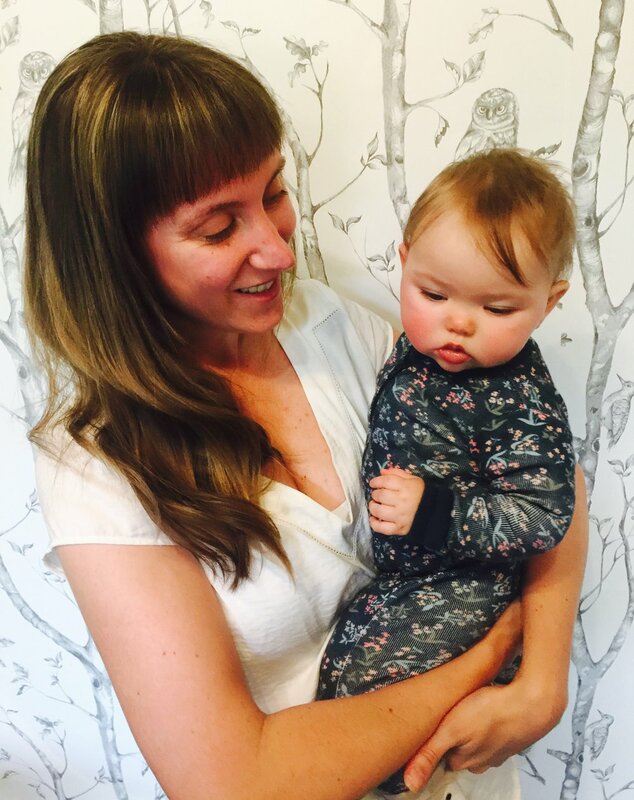 Is it possible for a zero-waste striver to have a guilt-free cut and colour? The answer is yes. You just need to look a little harder for a salon that’s also committed to the environment, one that’s also working hard to save the planet one hair cut and colour at a time. The hair she clips, any excess hair colour, foils and colour tubes are all gathered and mailed to a nearby processing plant for environmental processing. Revolve was a big yes from me - book me in now!!!!!! Going into revolve and meeting Jessi didn’t disappoint. The salon window is adorned with handmade macramé (from old t-shirts) and a jungle of plants. When you share passions, the conversation is always energetic, thought provoking and meaningful. I so enjoyed my time with her, a fellow passionate mama doing her bit to help save the planet. This tired mama whose self-esteem was in her boots on arrival left feeling styled and confident, feeling especially happy that the products used had been organic and vegan and that the coloring process - thanks to Jessi's motivation and commitment to be a Green Circle Salon - would have minimal environmental impact. I may not get the salon often ( seem to be averaging once per year) I will definitely be going back. So, what does it mean to be a Green Circle Salon? 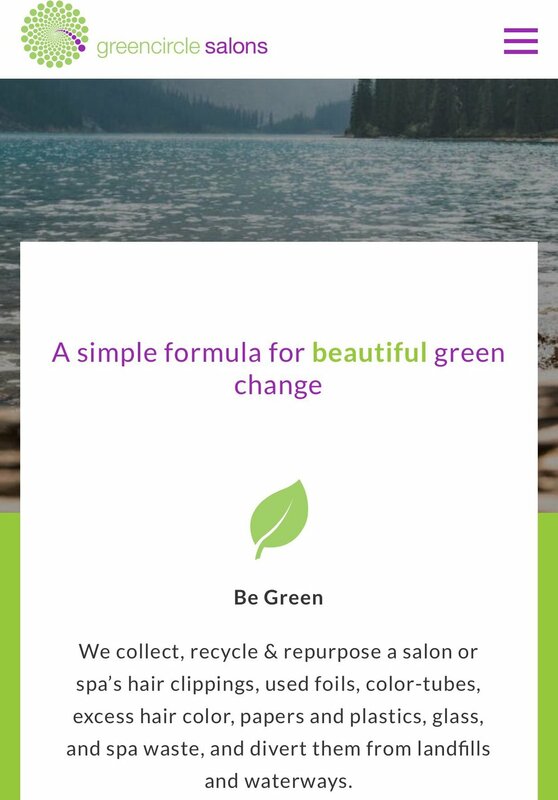 Green Circle Salons are the “beauty industry's pathway to sustainability, pioneering truly sustainable solutions for repurposing, recycling and capturing 95% of salon and spa waste since 2009.” They teach member salons how to separate materials for collection, coaching them to make green changes. For more info about Green circle salons click here. So, if your hair needs a little TLC, do yourself and the planet a massive favor by voting with your dollars and choosing an eco-friendly salon. 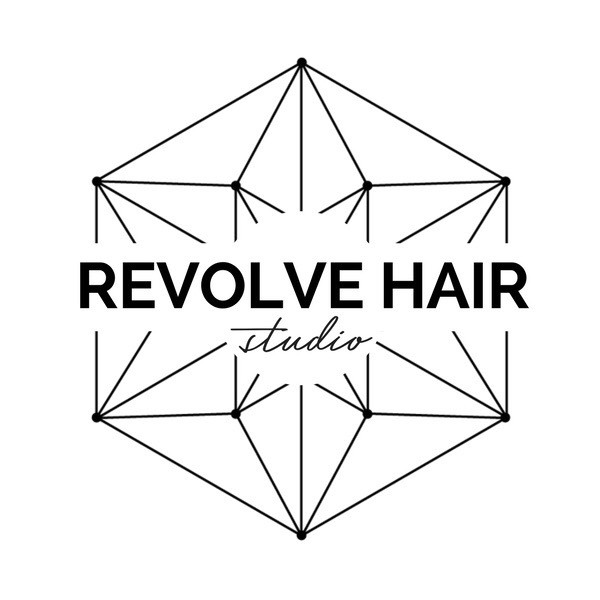 If you live in Portland, I can highly recommend Revolve salon. If you live in North America, check out the Green Circle Salon site to find your nearest member salon. Or if you live elsewhere, why not ask your hairdresser what efforts they make to minimize their environmental impact. P.S. In North America you can search for a Green Circle Salon using your postcode. But note not all of them show on a search - only those who have paid for extra advertising. So it’s always worth calling around some of your local salons to ask if any do meet Green Circle requirements. 5 Ways busy Moms can help to save the worlds rain forests.